KATEMCY ROCKS features several primary trails as well as a wide variety of individual obstacles and play areas. 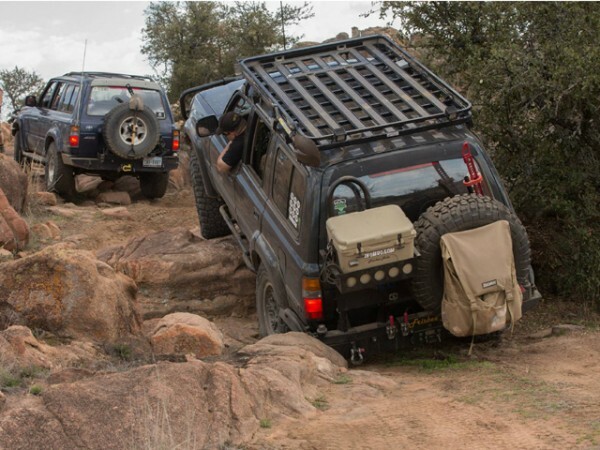 The difficulty levels listed are only approximate; because of the nature of the terrain, the difficulty of a trail or obstacle is often dependant on the line chosen. 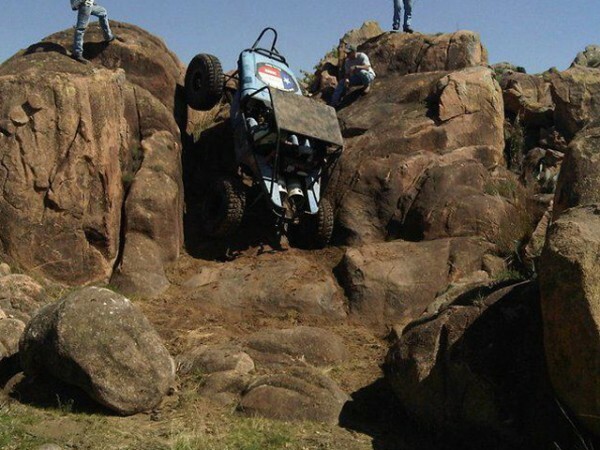 In addition, an 'easy' trail may contain 'extreme' obstacles. 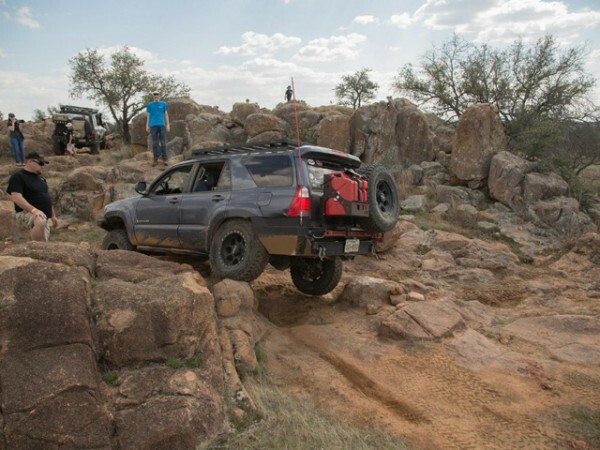 Katemcy Rocks has all level of trails including those for the most stock vehicles. Due to the excitement and action of the harder trails, the majority of the trail pictures come from our harder trails. Send Shain your pictures from your favorite trails for consideration on our site! TRAIL LEVEL: 4 Located off Devils draw trail. Nice rocky up section followed by a trip down the deep crack to the exit. Also has 2 optional 5 rated obstacles on the exit.